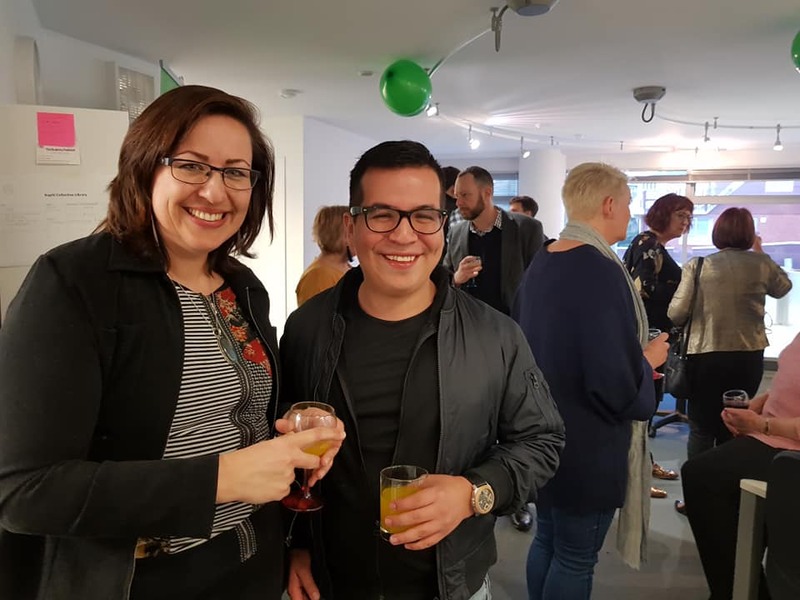 KĀPITI COAST, MONDAY 13 AUGUST 2018 - More than 40 Kāpiti Coast local businesses welcomed the launch of a new international smartphone app on Friday evening at local coworking space, Kapiti Collective. The instant service platform, Nowsnapp allows for the instant uploading of small jobs, available to be completed by local people in the same geographical area. 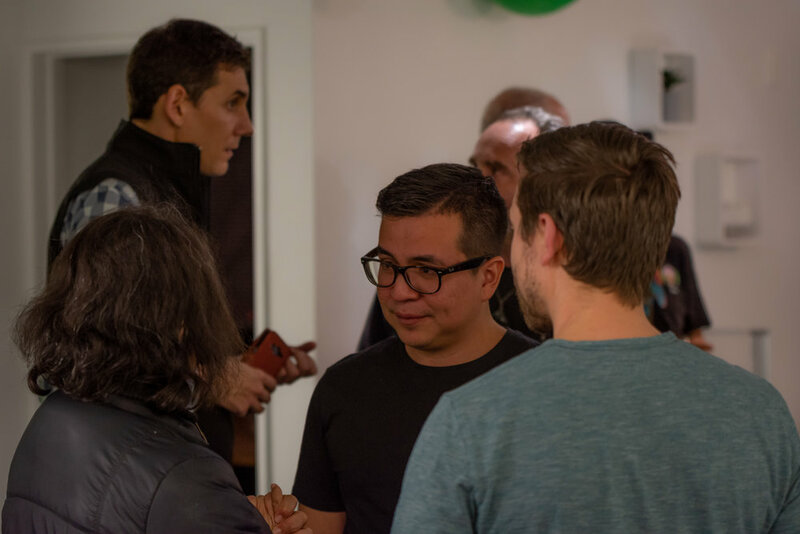 The developers have a special affinity with Kāpiti Collective, Chief Technical Officer Jérôme Daste developed the app out of the coworking space last year, with a second developer from France flying out to work alongside him. 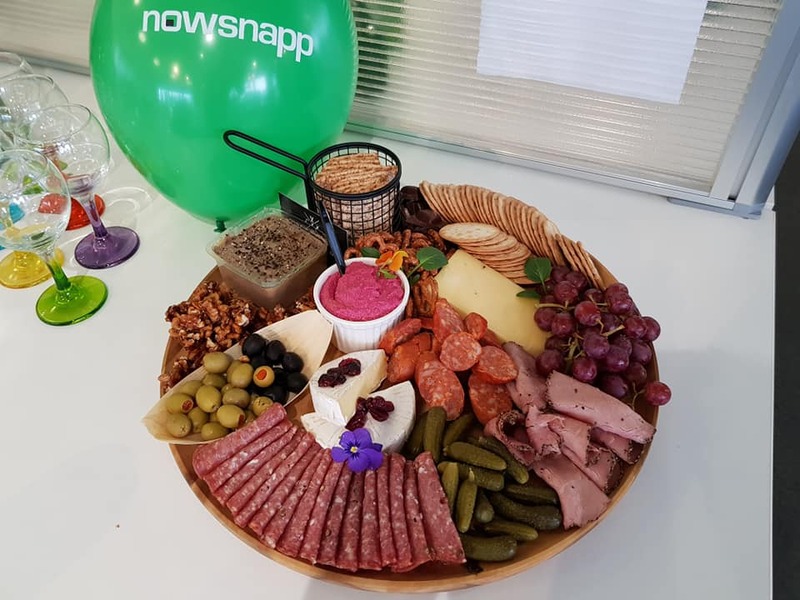 The wider team works across the globe, with the General Manager of Nowsnapp, Brian Isaacs flying out from Hong Kong last week to officially launch the app in Kāpiti. 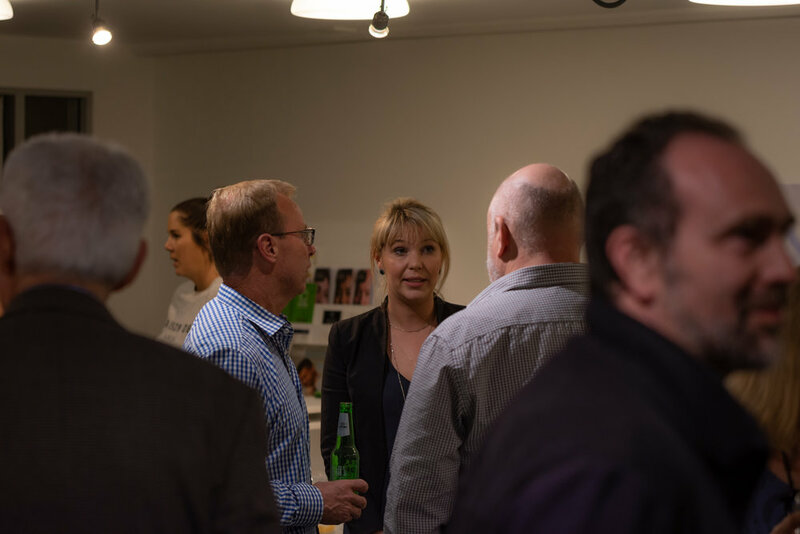 The event was attended by local professionals and key members of the business community, including Kāpiti Coast Chamber of Commerce Chair, Heather Hutchings, who welcomed Nowsnapp and talked about Kāpiti’s positive and growing business community. 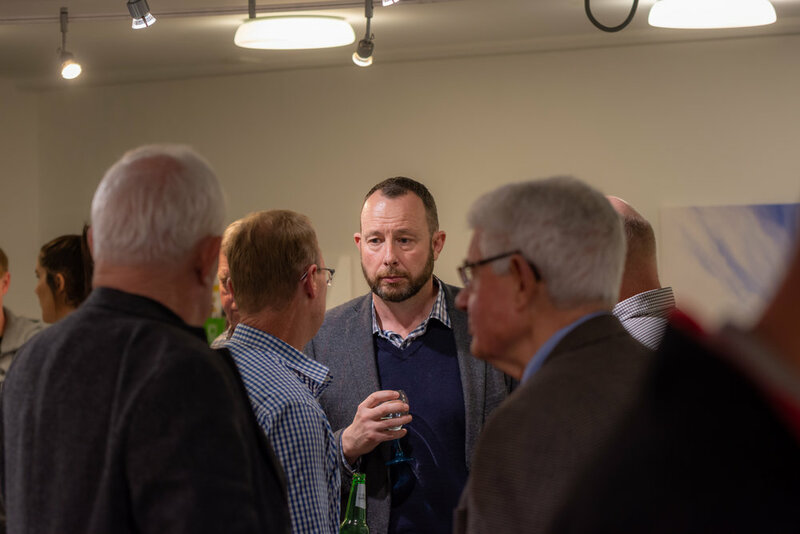 The Nowsnapp team, Brian and Jerome were presented with kōhatu mauri gifted from the local iwi, kōhatu being a rock and mauri being life force or energy. These incredibly sacred gifts are from Motungarara Island at the southend of Kāpiti, where the treaty was signed. 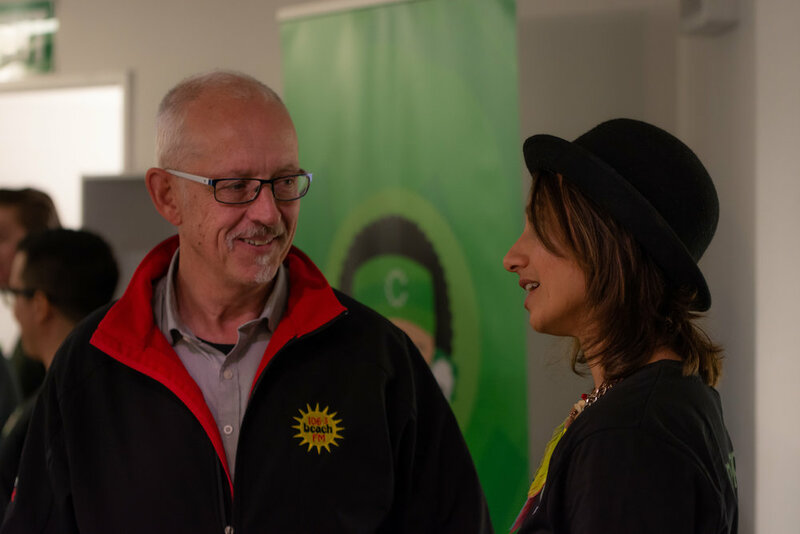 “We’re just incredibly humbled by the warm welcome we have received from Kāpiti and believe the people here and its community make Kāpiti the perfect place to pioneer our app,” says Brian Isaacs, Nowsnapp General Manager. 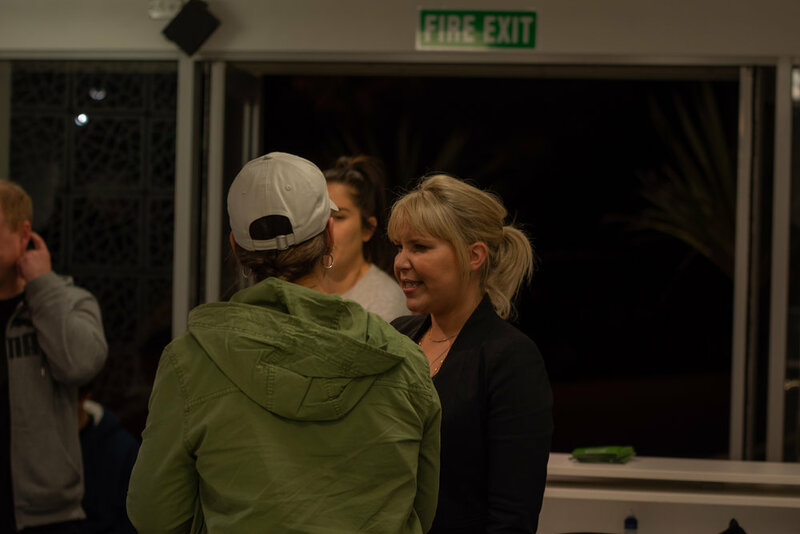 Hannah Delaney, founder of Kāpiti Collective and partner of Delaney and Thorn Public Relations, said the event was a reflection of Kāpiti’s thriving and supportive business community which is ideal for developing new products and services and pioneering them in a smaller, safe environment. Nowsnapp plans to initially launch in Hong Kong, France and wider New Zealand. To download the app visit your iPhone or Android store and search “Nowsnapp”.